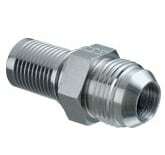 Rubber Fab offers a wide range of JIC Fittings for any piping system needs. 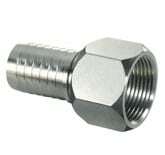 Search our global website for a larger range of products. Alternatively, you can contact our sales support team who will guide you through out the process. Sign-up to get the latest news on sealing solutions, product updates and tips, and thought leadership from businesses we serve and partner with in Asia. Subscribe today.